If you enjoying walking, this has got to be one of the best ways of exploring the city. Where else can you find a paved walk, sometime 40 feet above ground level, which is two miles in circumference. 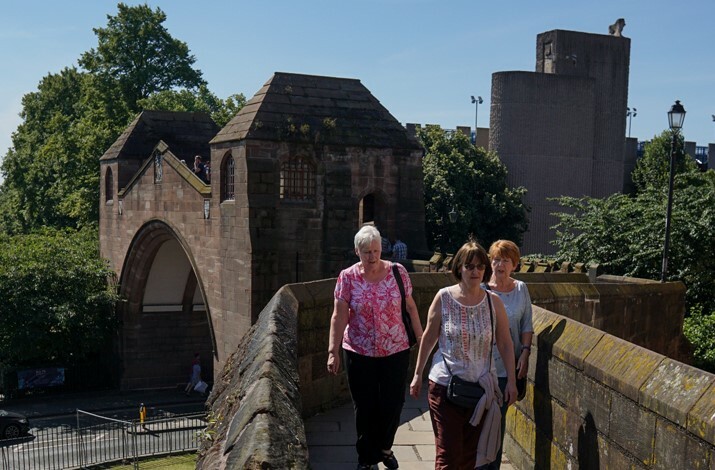 Join the many people who promenade around the walls and take in the panoramic views.